New research finds that more than half of American women either don’t know or have misperceptions about common gynecological conditions and surgeries, such as uterine fibroids, hysterectomies, and myomectomies. Fibroids. Endometriosis. Infertility. Ovarian Cysts. 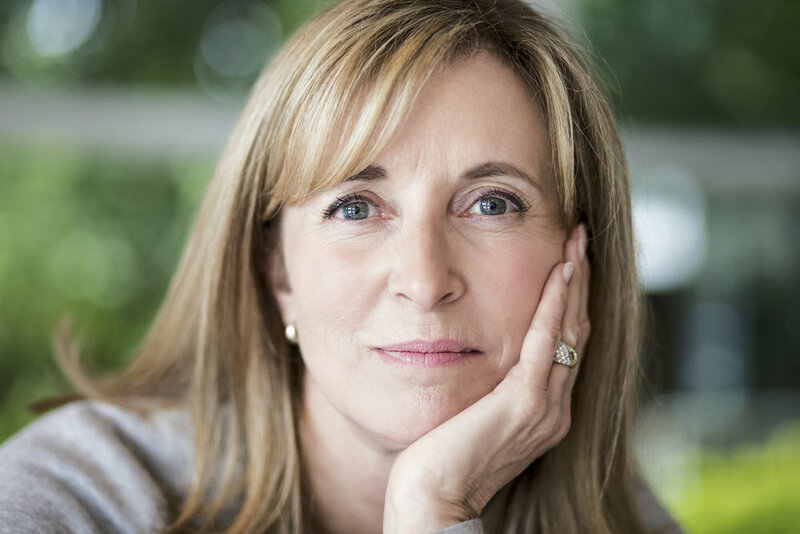 Although millions of women have these conditions, many don't know about new minimally invasive surgical options to treat them. These advanced techniques offer minimal pain, extremely low levels of complications, and fast recovery times. Don’t stay in the dark. Uncovered: The Truth About GYN Surgery is a “one-stop” information clearinghouse so you can learn about the latest surgical advances and get the low down on everything from fibroids and endometriosis, to infertility and pelvic pain. What is endometriosis? What causes infertility? Learn about several common gynecological conditions that affect millions of American women. What is removed during a hysterectomy? How long will it take to recover? Learn more about NEW minimally invasive procedures to treat GYN conditions with fewer complications & shorter recoveries. By age 50, 70-80% of women have fibroids. When should fibroids be treated and how? Arm yourself with the information necessary to make smart decisions and separate fact from fiction. In the past decade, surgery to treat common gynecological conditions has advanced significantly. Learn about the new techniques and how they can help women recover faster, and reduce scarring and post-surgery pain. Download infographics and fact sheets about GYN conditions and treatment. Watch videos regarding hot topics in gynecological surgery – including power morcellation.